Photos by Flora – Check out her blogs here. Dreamy right!?! 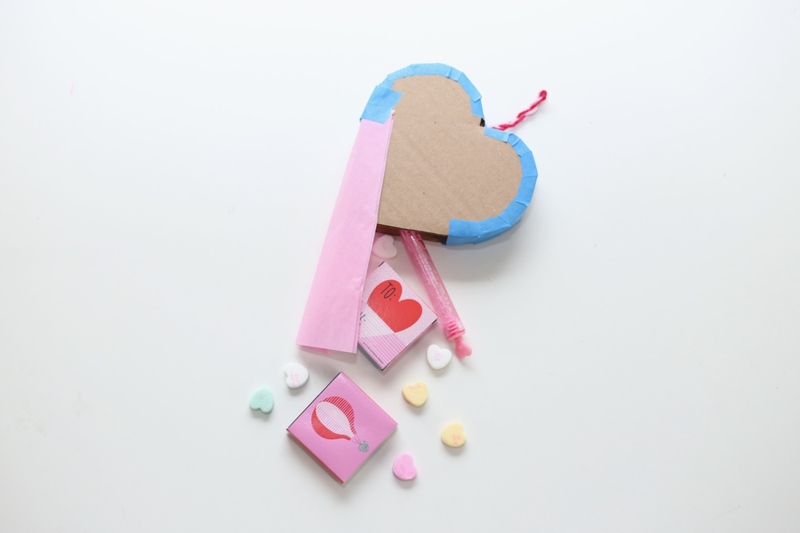 We love this Valentine’s Perfect Mini Piñata. I’ve actually been wanting to make one of these for years and I finally had a good excuse. 3 times a year, we send all of our current Craft in Style subscribers (and previous subscribers too) a Mini DIY Kit just for free! And this was the perfect fit. 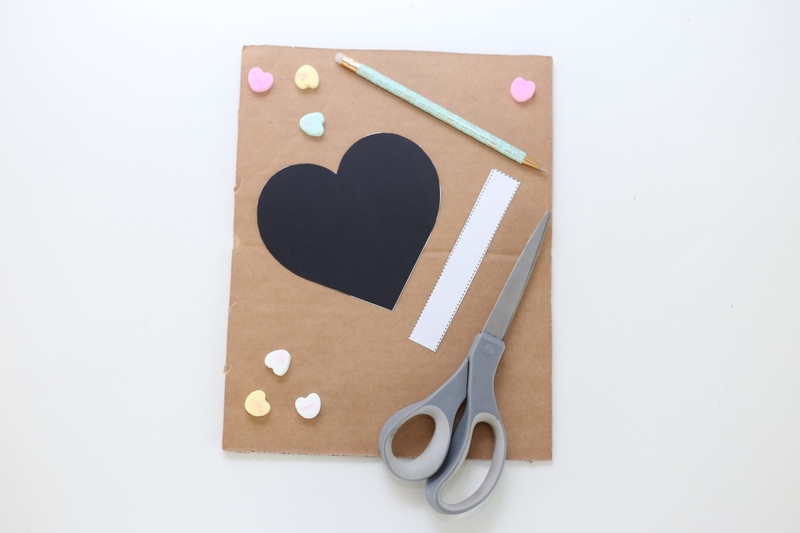 Here’s the January Craft in Style Box if you are thinking of subscribing and we’ll be sending Free Mini Kits out to all new subscribers until Feb. 6th 2019! Don’t miss out. 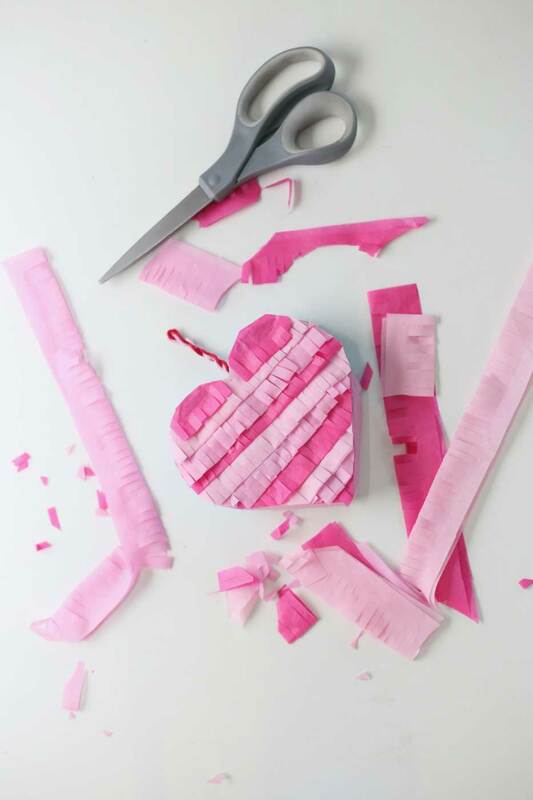 But you don’t need to be a Craft in Style Subscriber to make this DIY Mini Heart Piñata. Here are the supplies. First, cut out the paper template. Cut 2 hearts and 2 of the small strips. Trace these 4 pieces on the cardboard. 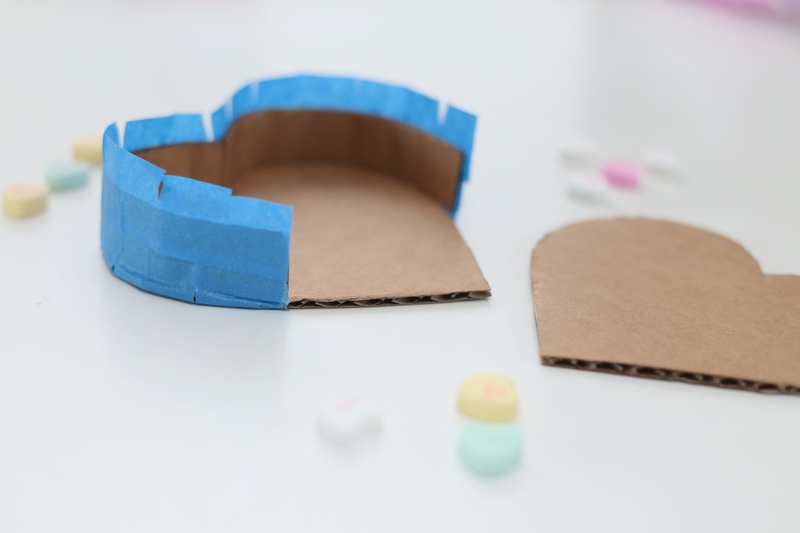 And cut out the 4 pieces in cardboard. Next we are going to build the sides. 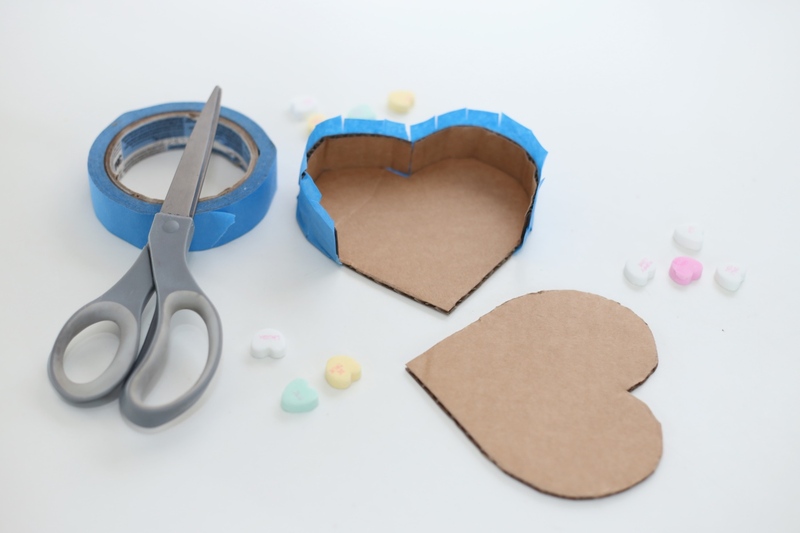 Set a cardboard heart flat on your working surface. 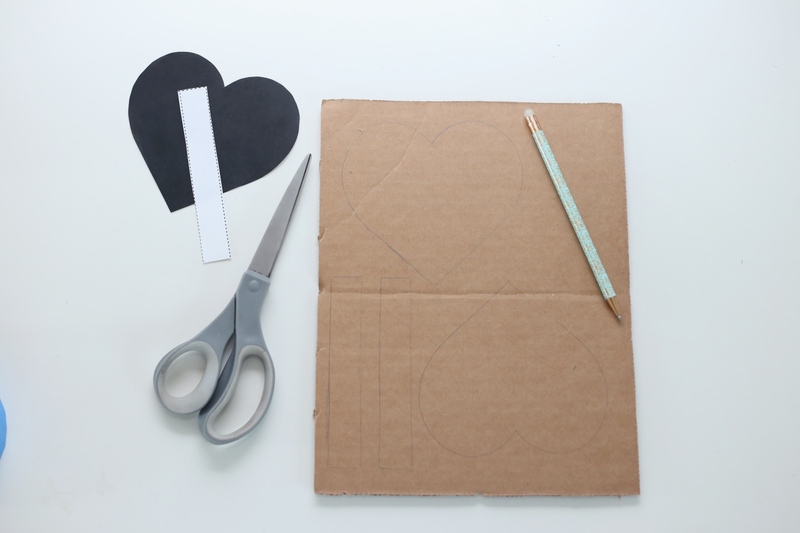 Form and shape the 2 strips into a curvy shape and place them at the top and center of the heart. 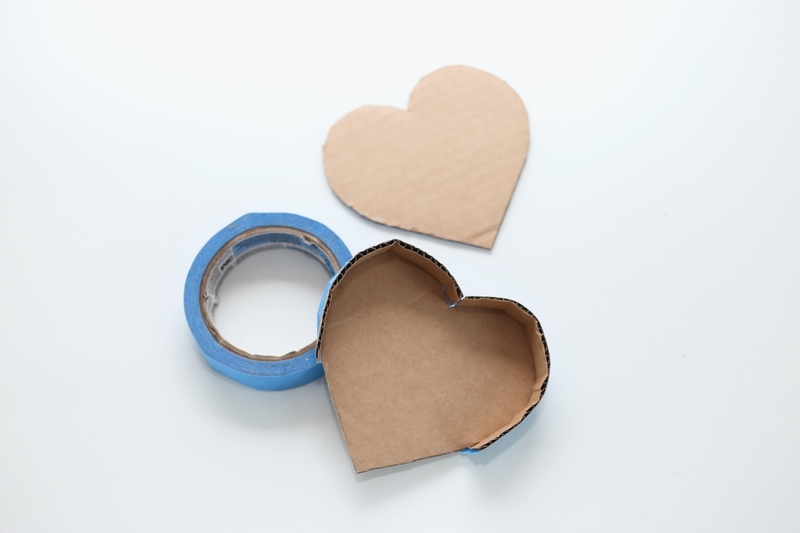 Use the painters tape to affix the strips to the bottom heart. 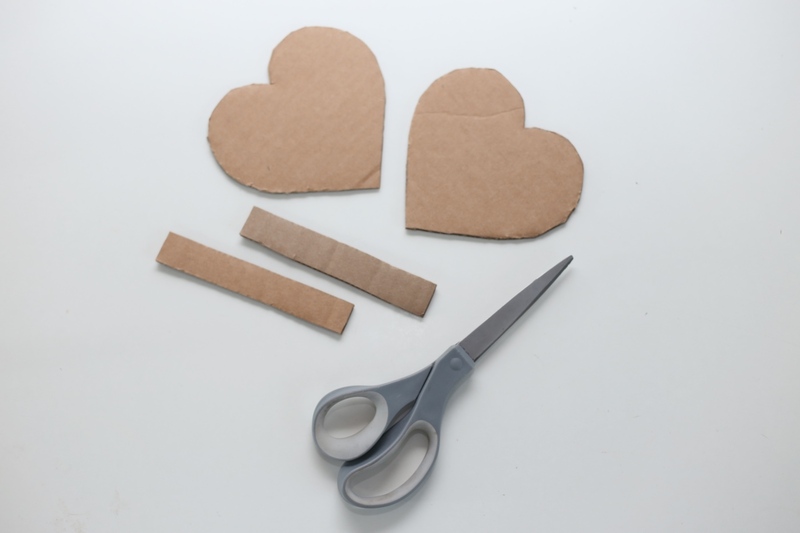 Be sure that when you are taping, your heart shape and the cardboard strips are flush along the edges. Now add more tape along the sides of the heart. 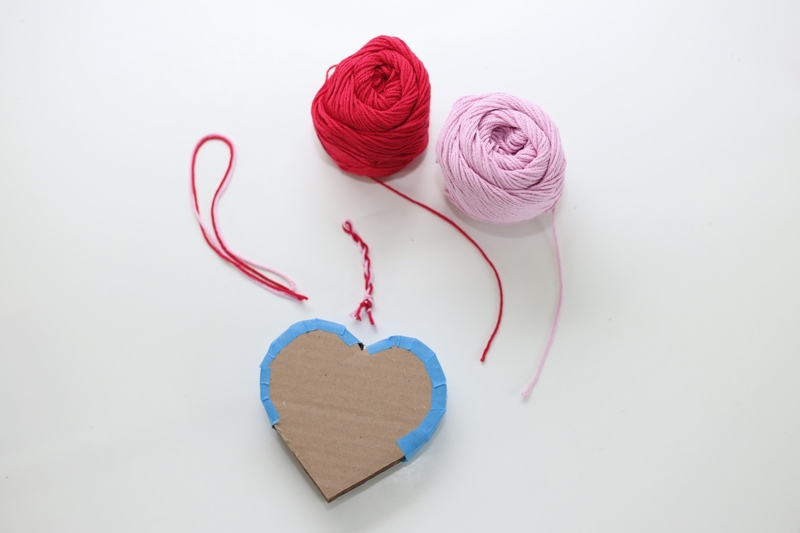 Position the tape to where you can fit the 2nd cardboard heart into place easily. We used small pieces of tape which is much easier to work with than trying to use 1 long strip of tape! The bottom of your heart will stay open like this. 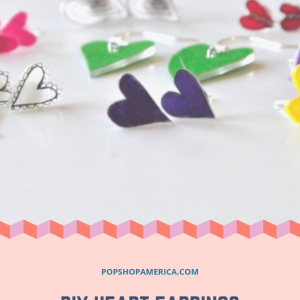 This spot is perfect for filling the heart with all kinds of fun treats! It’s also perfect for tearing into later when you are ready to celebrate and enjoy the treats! 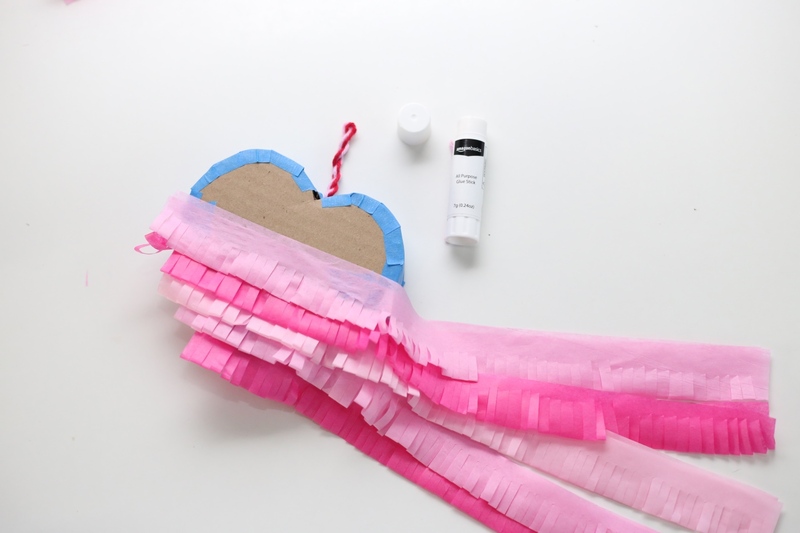 Now before we seal the bottom, we’re actually going to give this DIY Heart Piñata a little twist of twine. 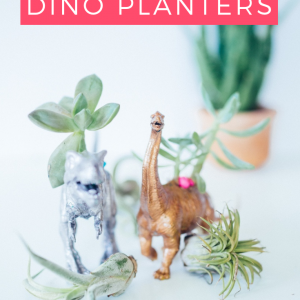 It’s perfect if you want to hang it up like a real piñata or use it at Valentine’s Day Decor. Cut a length of twine around 6-8 inches. Twist your twine together and tie a knot on one side. The other side will be a loop. Push your loop through the top and center of the heart like in the photo. And use a bit more painter’s tape to affix the twine in place. Filling the Heart Piñata with treats is my favorite part! 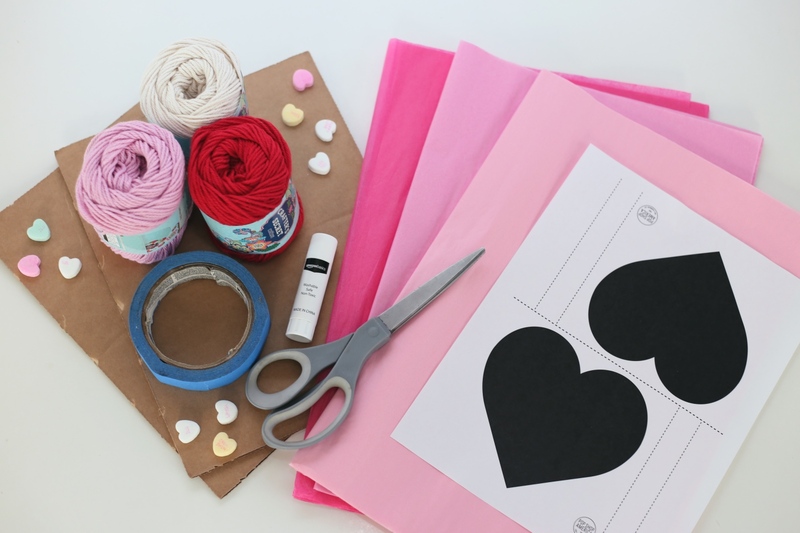 Chocolate, candy, bubbles, stickers, and notebooks are all perfect for your piñata. To close it wrap a section of tissue paper around the front, sides, and back on the piñata and tape it down. You will need to use a section of tissue for the left and right sides of the heart. 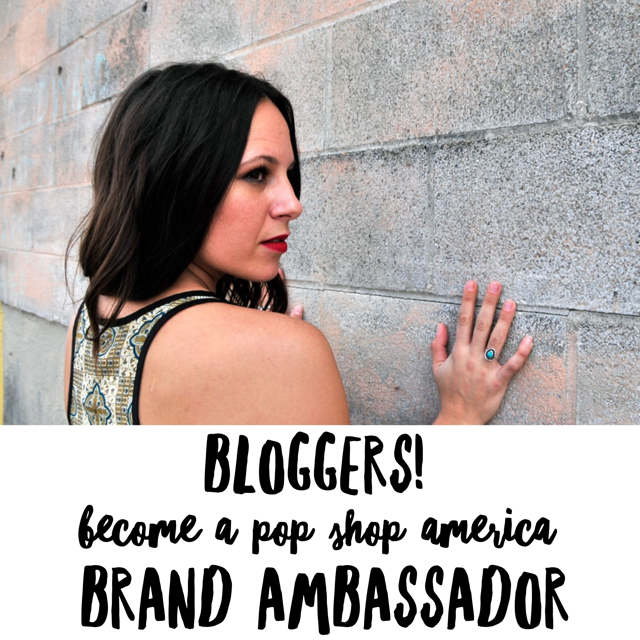 Now it’s time to get your fringe on! 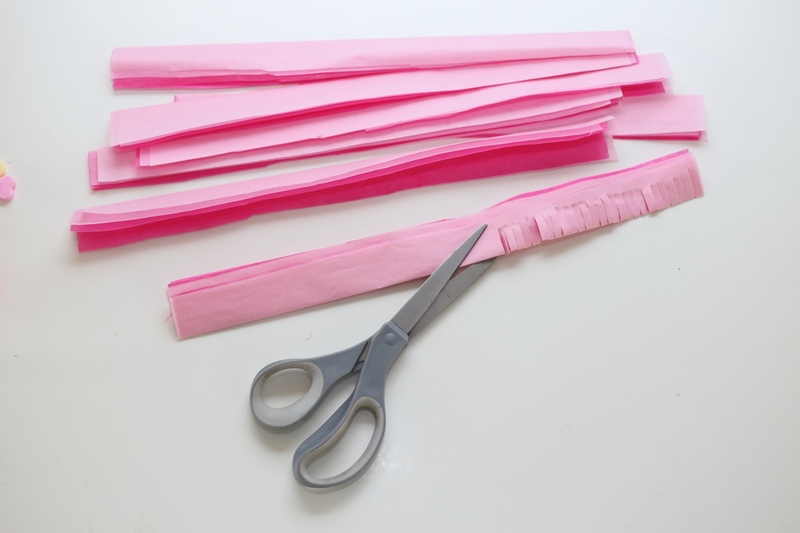 With your remaining tissue paper, cut the tissue into long strips that are 1.5 inches tall. Cut slices into the tissue paper leaving the top 1/3 of the stips intact. Cut the slices evenly to make them look super professional. Make your cuts straight up and down and evenly space them from left to right. 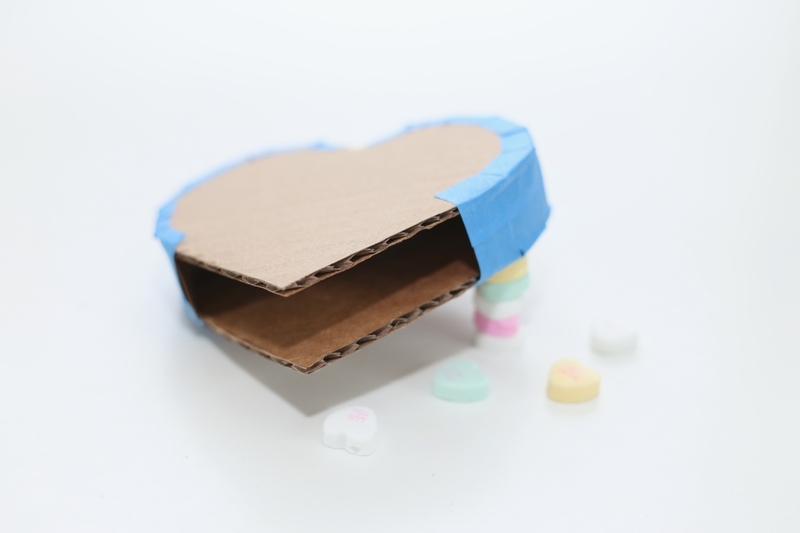 Use the uncut portion, the top 1/3, to glue it to the cardboard heart. Affix the tissue from the bottom from the top. Start with the front, then the back, and last the sides. Since the heart is curved, adding the fringe on each side separately will be easiest! Once all your fringe is added Viola! 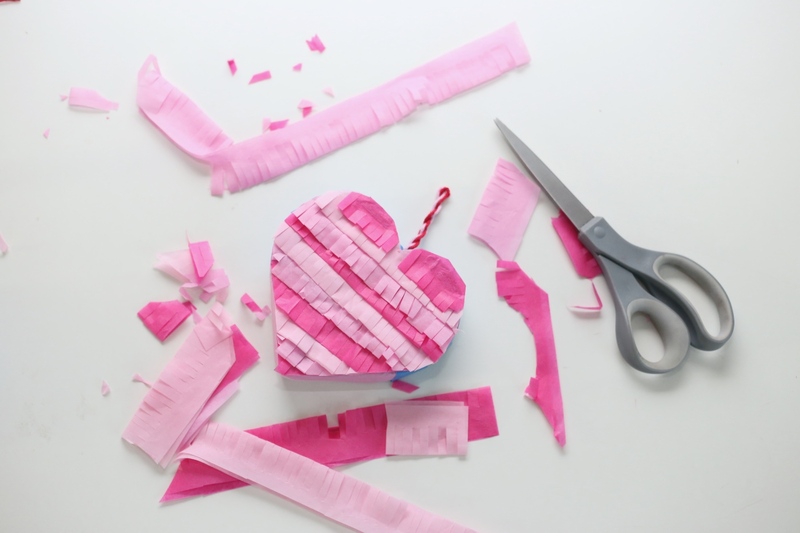 You have yourself the most adorable finished DIY Heart Piñata! 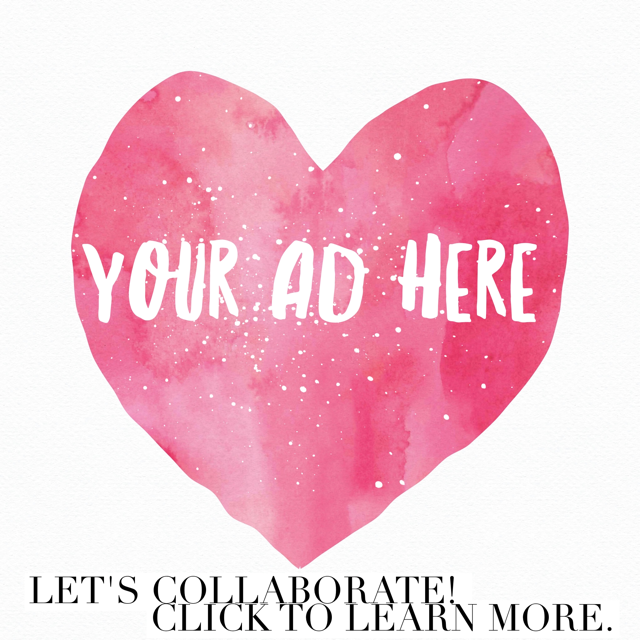 This is the perfect Valentine Gift that anyone would love! 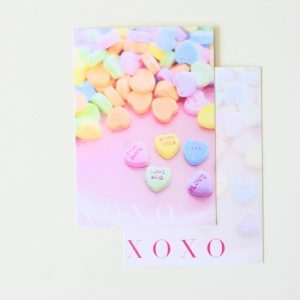 You could even add a secret Valentine message inside the heart that only your secret admirer will find. If you make this piñata tell us about it in the comments or send us photos! We want to see it! 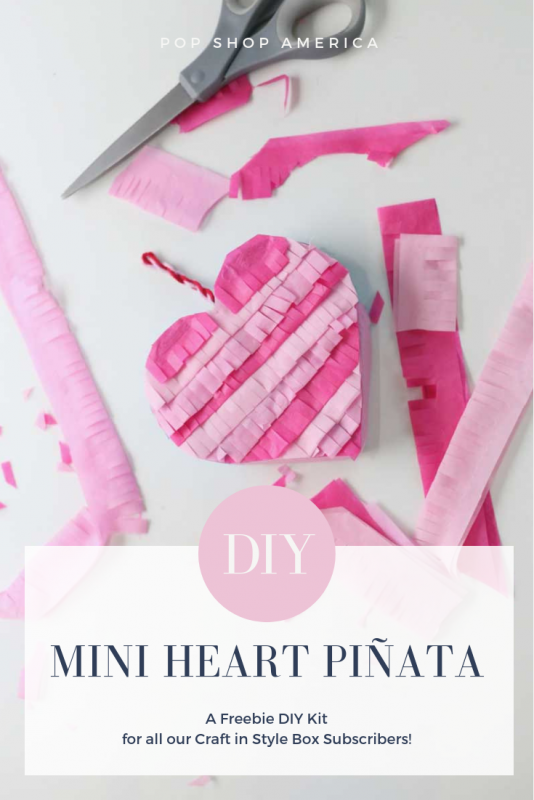 And if you’ve just gotta get one of these Mini Heart Pinata kits make sure you sign up for the Craft in Style Subscription Box before February 6th and we’ll send you one! Happy Crafting. 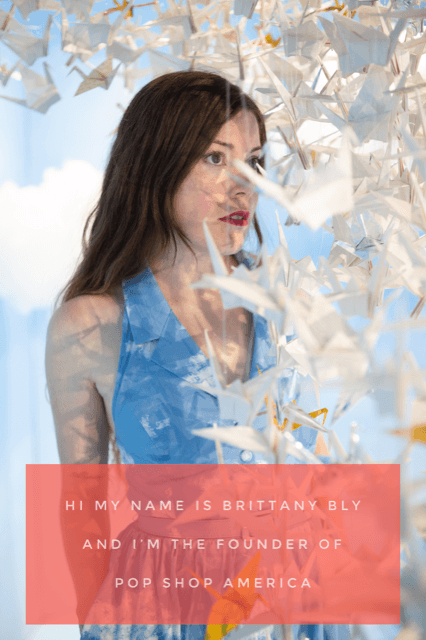 This entry was posted in Craft in Style Subscription Instructions, DIY. Bookmark the permalink.